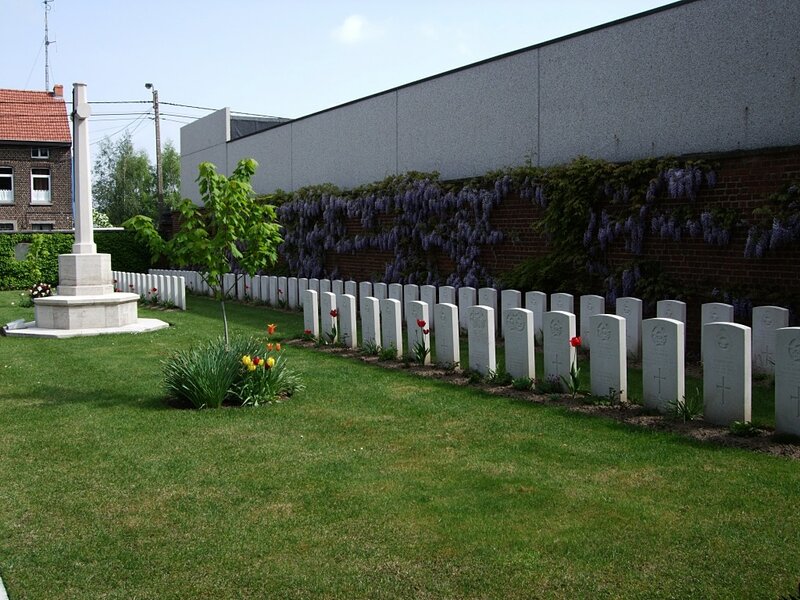 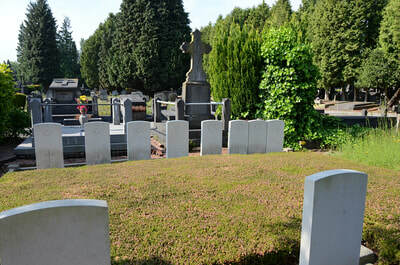 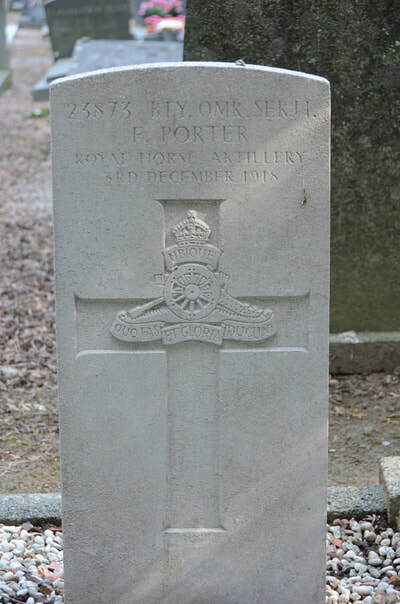 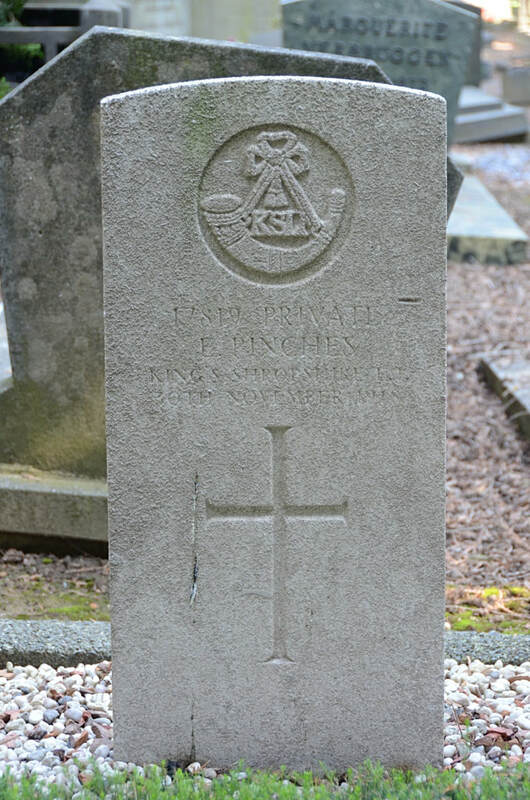 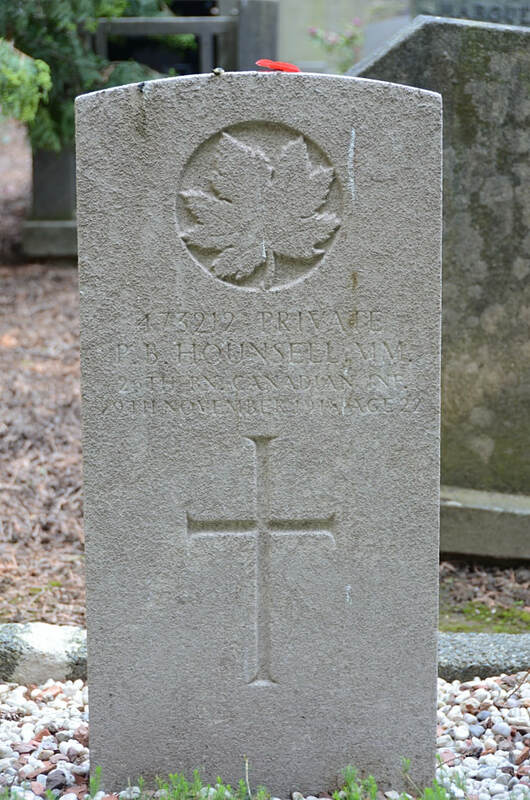 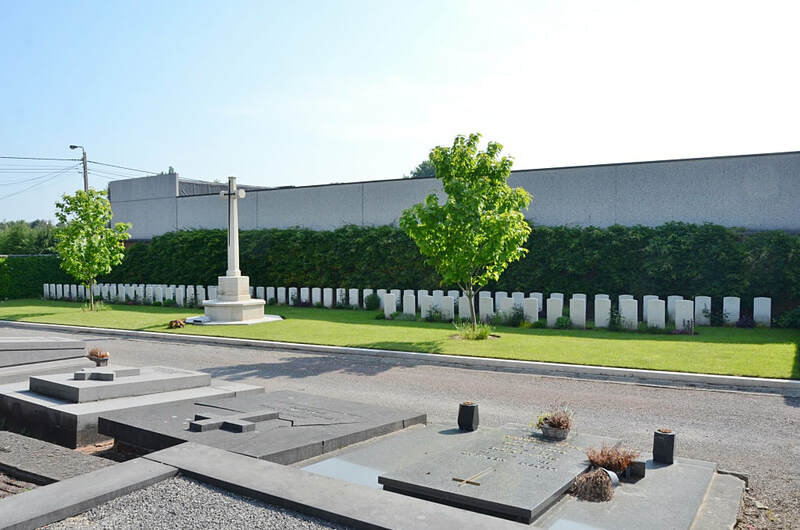 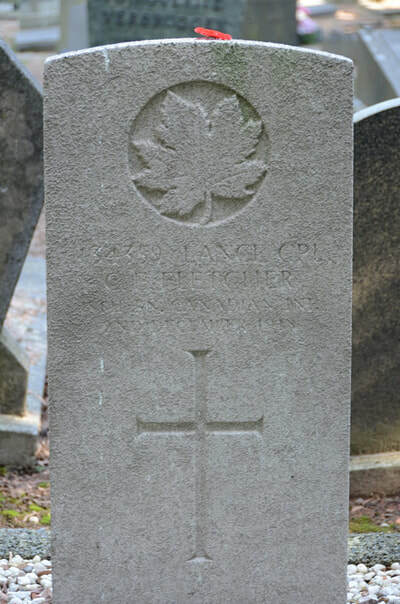 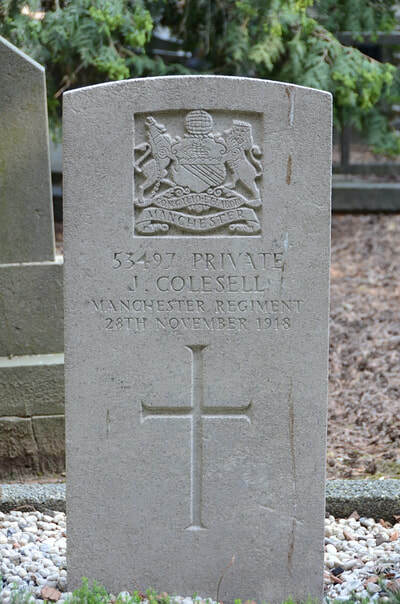 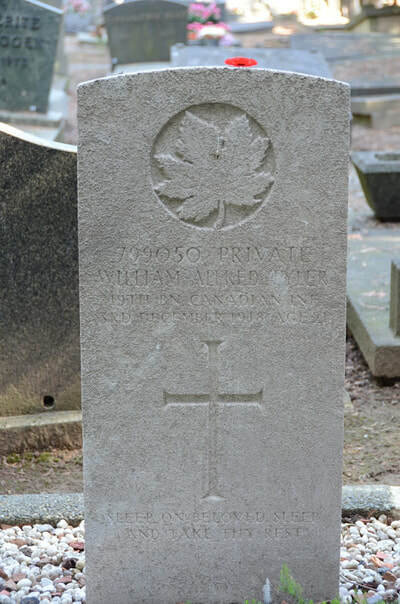 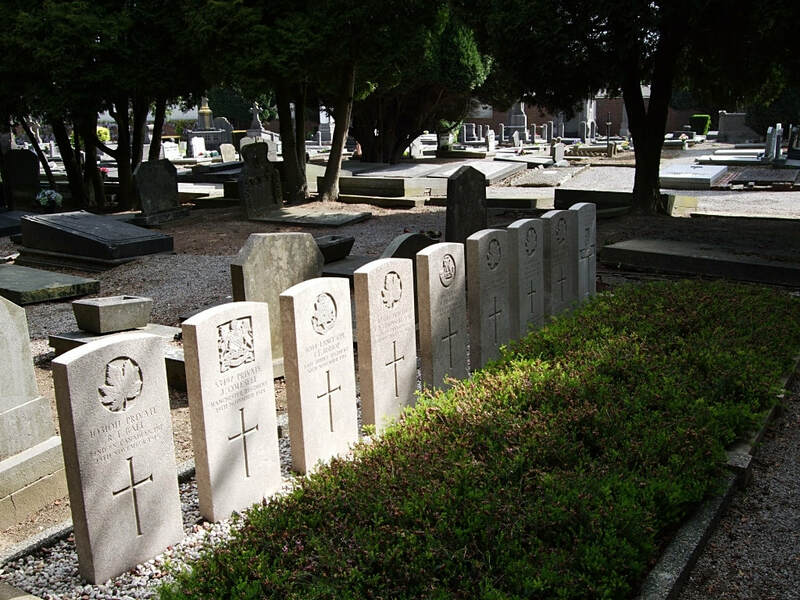 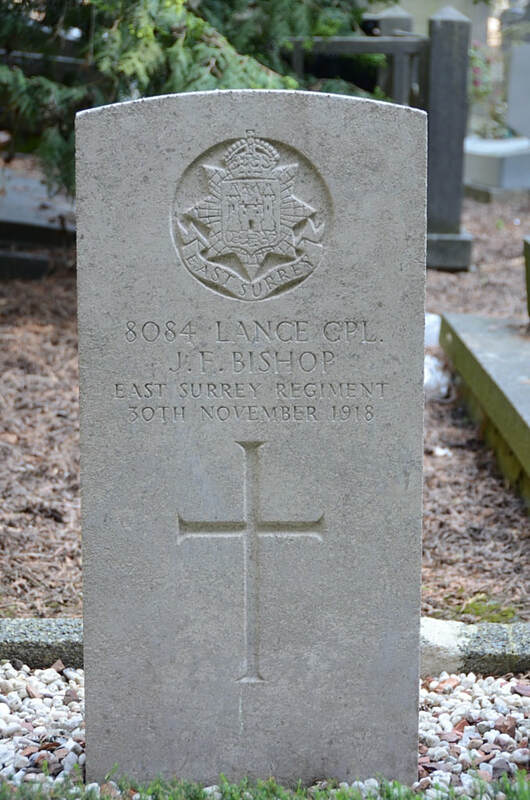 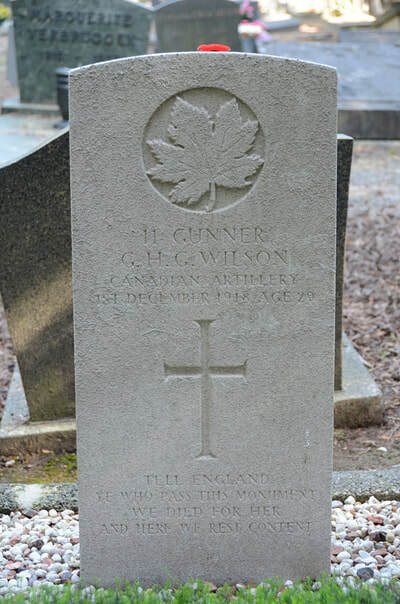 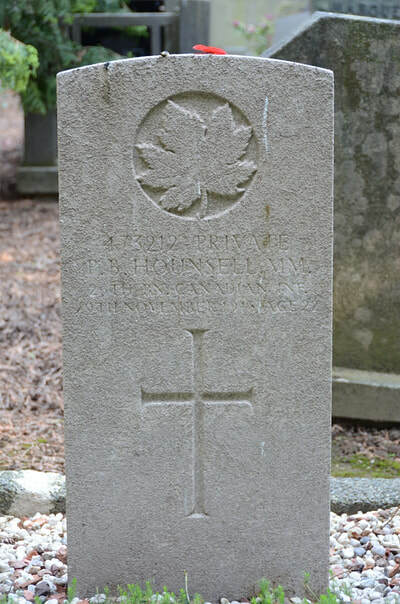 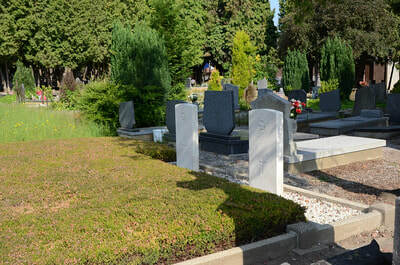 Gosselies Communal Cemetery is located 5 km north of Charleroi. 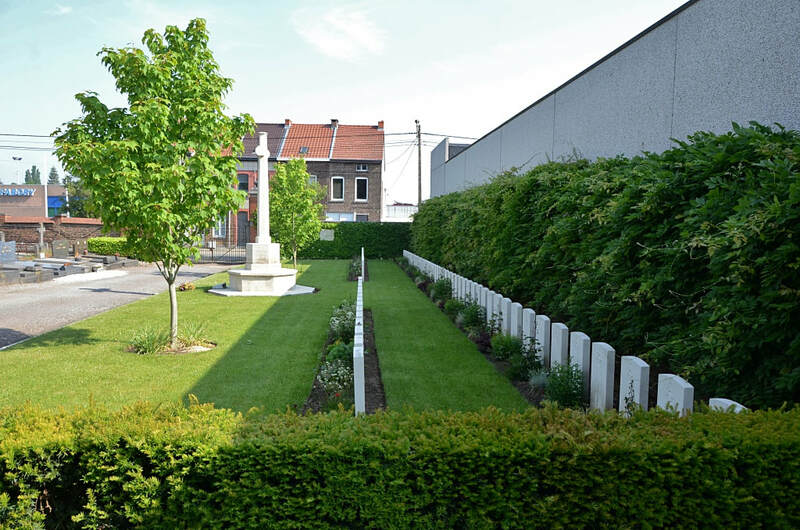 Take the E42 from Mons in the direction of Liege then exit at Gosselies onto the N5 towards Charleroi. 2 km after this junction lies the third right hand turning towards Brussels. 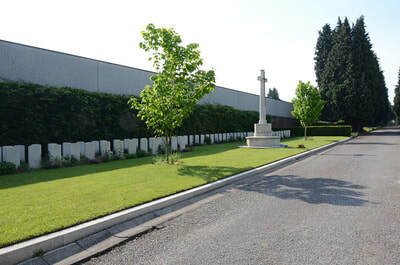 After taking this turning the next right hand turning leads onto the chaussee de Fleurus, with the cemetery located 50 metres along this road on the left hand side. 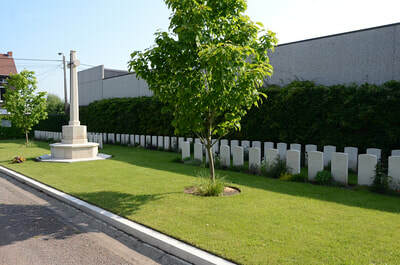 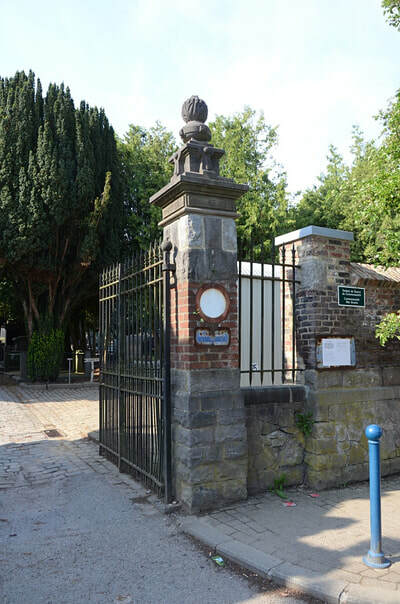 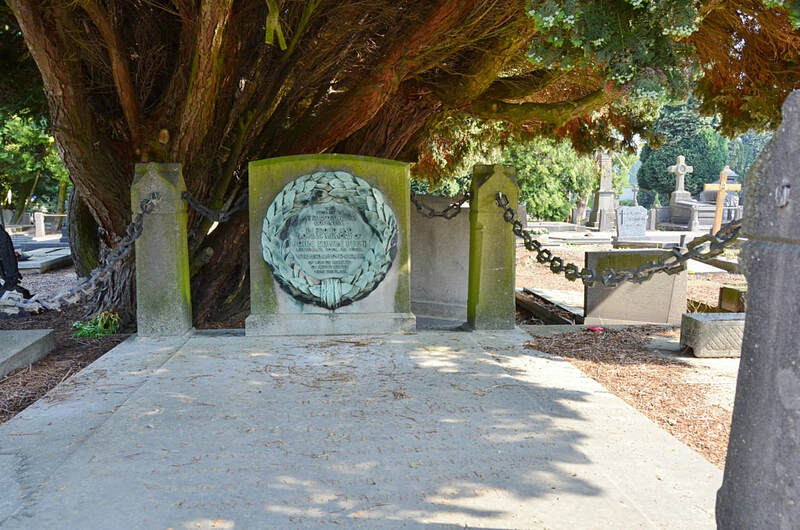 The Second World War graves are to be found in a separate plot located left of the entrance, under the trees. 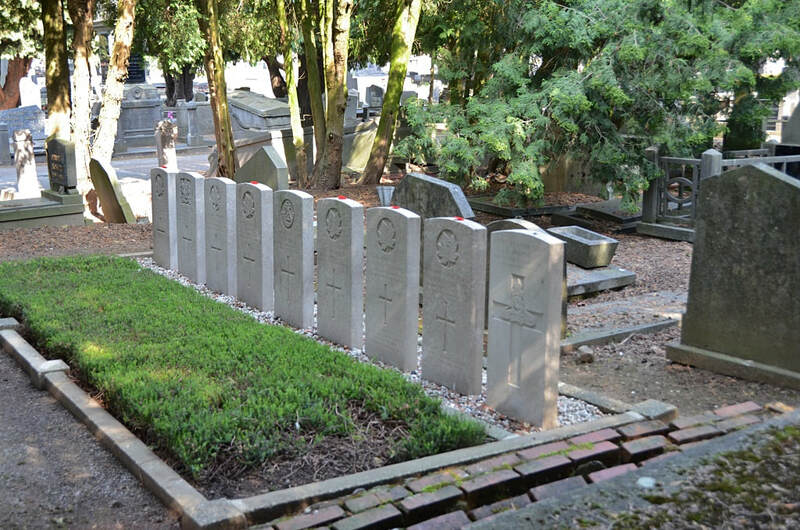 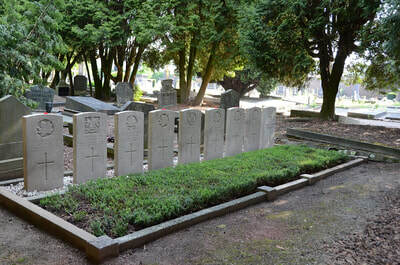 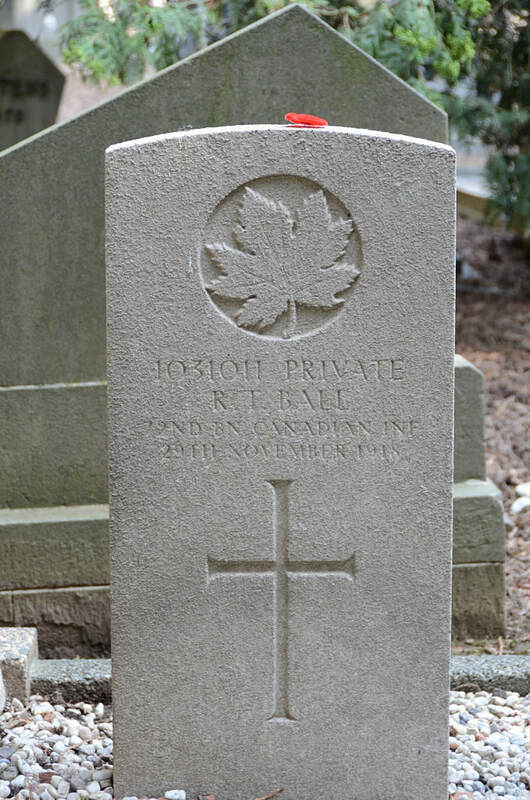 The First World War graves are located in a row in the east part of the cemetery. 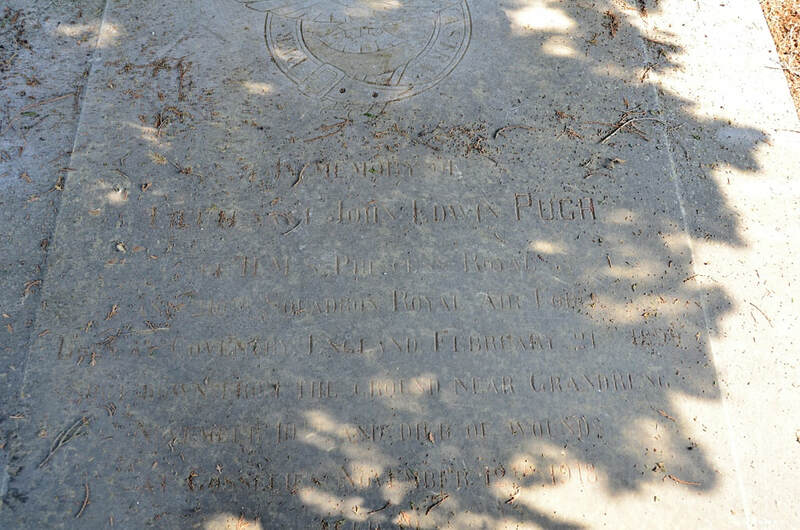 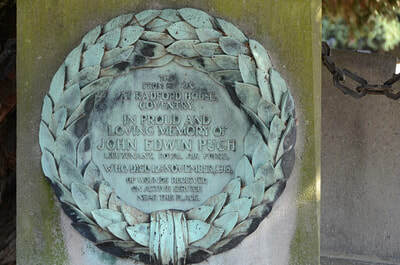 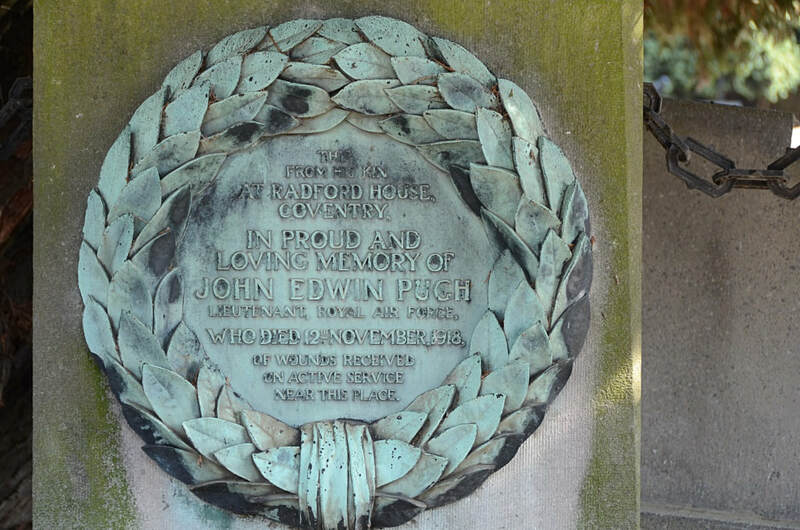 The personal memorial of Lieutenant John Edwin Pugh can be found by taking the main path from the entrance and then taking the fourth path on the left. 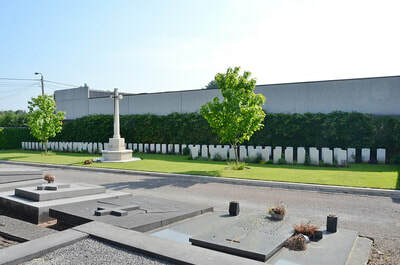 The grave is marked by the tenth memorial on the left. 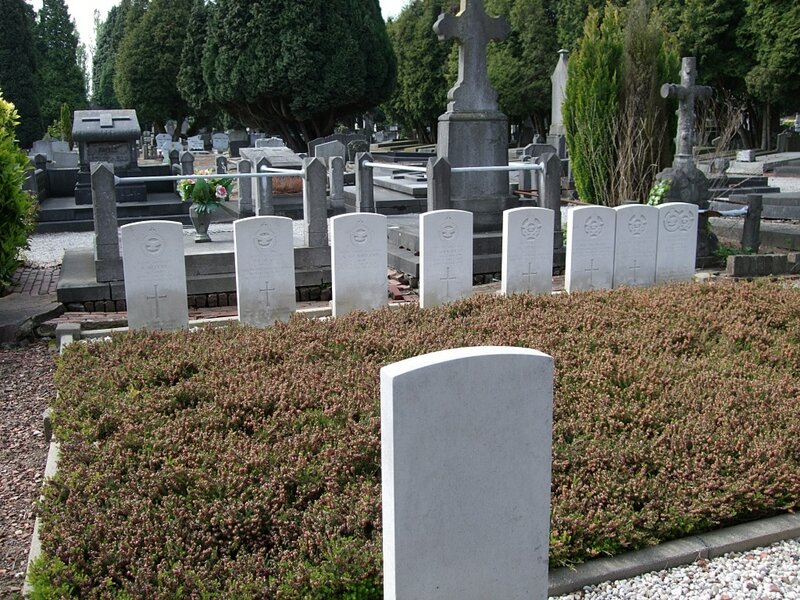 The ten First World War servicemen buried here all died after the Armistice.